IDEM is the premier launchpad into the Asia-Pacific market for dental manufacturers and distributors coveting to take that first step into Asia. 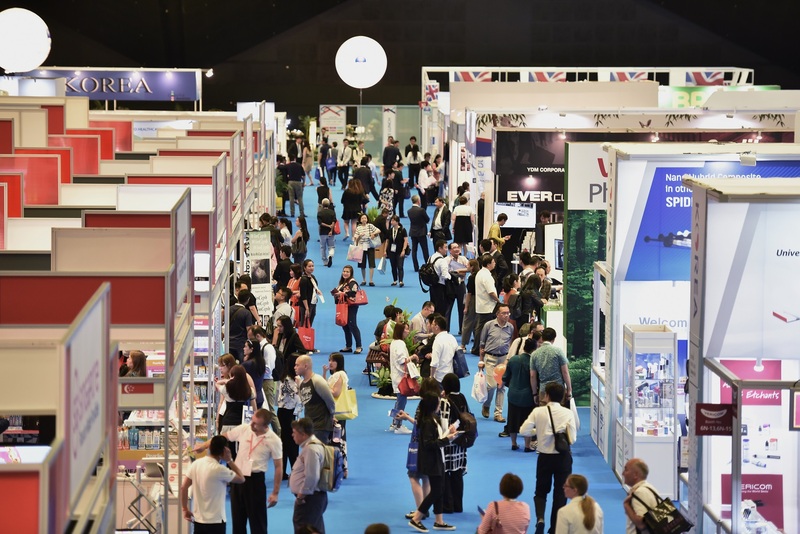 Riding on its continuous success since 2000, IDEM enters its eleventh edition from 24 – 26 April 2020 and will cement its position as the leading dental exhibition and conference in the Asia Pacific by providing companies and buyers one central meeting point to do business and explore new partnerships with key players from the Asia Pacific. Download our post-show report for an overview of the recently staged IDEM 2018. Reserve your exhibition space before 31 May 2019 and enjoy Early-Bird Rates on every sqm of your exhibition space! IDEM will continue to refine the conference program and engage world-class clinicians for the 2020 conference while maintaining our main goal of Striving for Clinical Excellence.